This Labrador Retriever nicknamed Indy sold and went to a new family. Meet Indy! He is now 2 Years Old and keeps getting better. He is so laid back and is such a sweetheart! He will be the perfect companion dog for your family! He is fully Crate Trained, House Broken and has been Basic Obedience Trained. Have you been wanting a dog but can't go though the puppy stage? We can help you solve that problem! 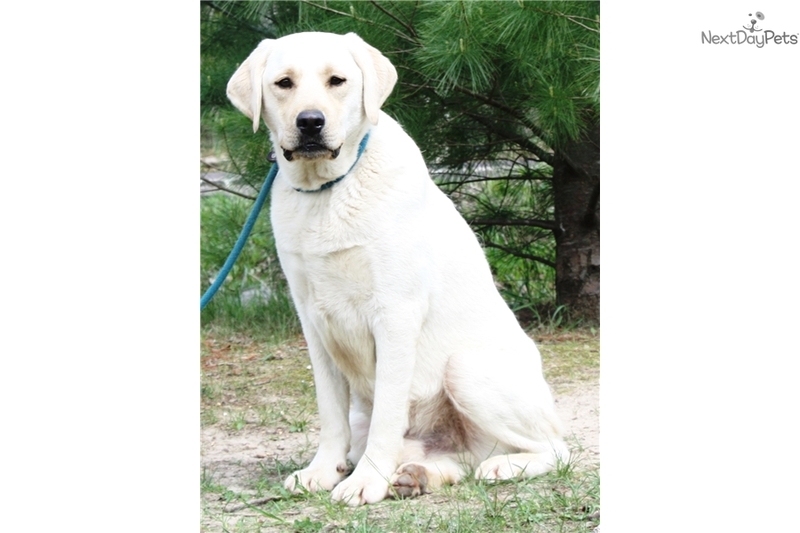 Sho-Me Labradors has been breeding top quality Labs for over 34 years! 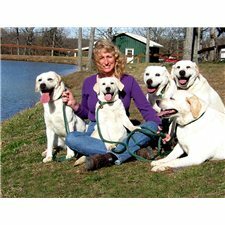 They reside at the Prestigious Lakeside K-9 Kamp, a Top Notch Training Facility, Specializing in Service Dogs and Well Trained Pets! . We include a 2 Week intense Training Program with all Puppies over the age of 3 Months of age. During this Training time he will live in the "Training House" Full Time where we will Perfect the "House Breaking" and Obedience Training.